Gottlieb has been at the IPG agency for 16 years. 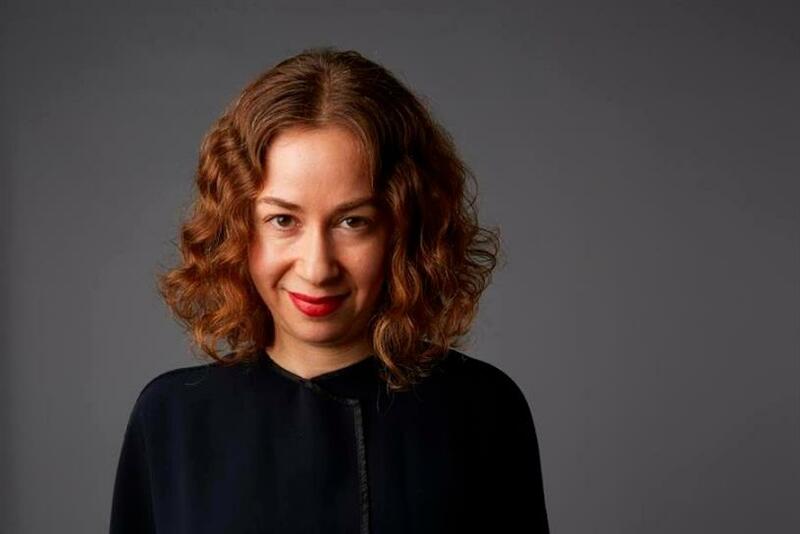 Chloe Gottlieb is stepping down from her current role as U.S. chief creative officer at R/GA to join Google as director of user experience, according to an internal memo obtained by Campaign. Gottlieb will oversee the creation of tools like Google Docs, Slides, and Drive at the company, the email to staff from R/GA Founder, Chairman and CEO Bob Greenberg. "During her time at R/GA, Chloe has built one of the largest Experience Design teams at any agency and together they have helped transform how people engage with brands through products and services," Greenberg states in the memo. "Chloe has always been passionate about creating groundbreaking work - NikeiD, Nike +, Equinox Connected Cycling, Alv.io. Her work speaks for itself. And it wins awards. Lots of awards. Cannes Grand Prix, Cannes Lions, One Show Golds, D&AD Pencils – the list goes on and on." Gottlieb's last day will be June 22. Representatives from R/GA were not immediately available for comment. Gottlieb declined to comment. Greenberg wrote in the note that Gottlieb’s most important contribution to R/GA has been around design, which she built up at the agency. In addition to her creative prowess, Gottlieb has been a champion for gender diversity and inclusion in the industry. She is currently the ambassador for the 2018 Cannes Lions See it Be It initiative, which addresses gender imbalance in senior creative leadership. While R/GA searches for Gottlieb’s successor, Global Chief Design Officer Richard Ting will step up in and serve as co-CCO of the U.S. alongside Taras Wayner. "In Richard’s current role, he already works closely with creative leadership in the various U.S. offices and often participates in pitches, work reviews, and staffing decisions. His unique blend of Product and Service Innovation expertise coupled with his experience formerly running our Mobile and Social Platforms team make him the perfect candidate to serve as our interim co-CCO, U.S.," Greenberg wrote. Gottlieb’s departure comes shortly after R/GA creative leader Nick Law left the agency after 17 years to take on the post of chief creative officer of Publicis Groupe and president of Publicis Communications.